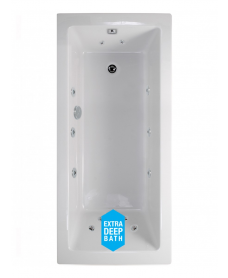 Whirlpool baths are one of the most luxurious bathroom fixtures available today, offering householders a truly relaxing and invigorating bathing experience. A whirlpool bath is fitted with jets, which are activated and controlled by the user to create a unique massage system; this helps ease muscles and encourage deep relaxation. 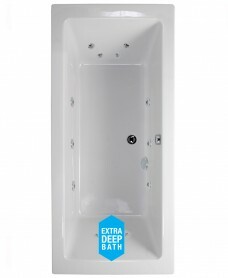 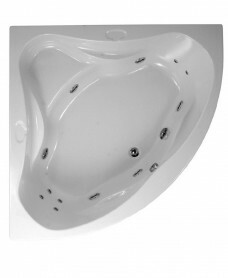 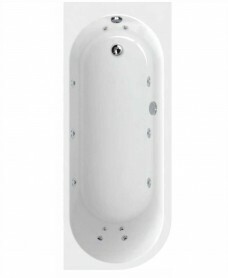 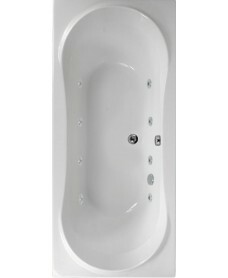 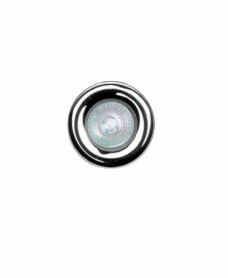 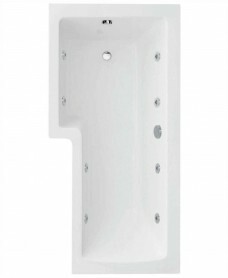 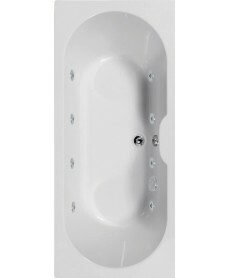 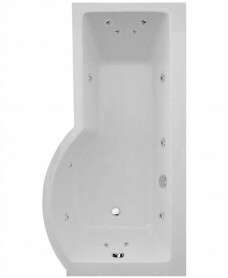 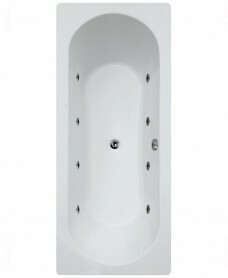 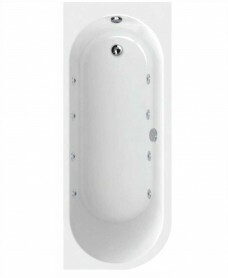 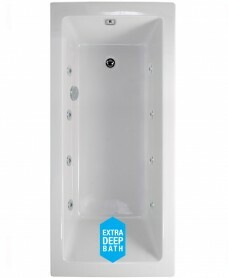 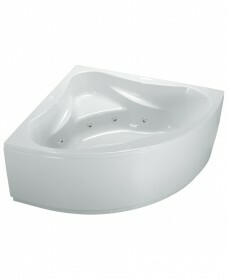 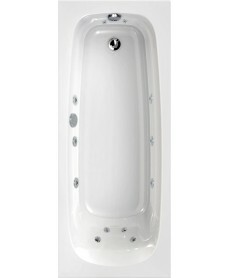 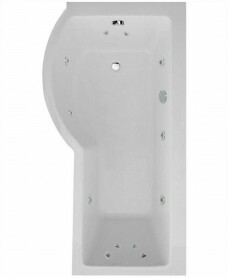 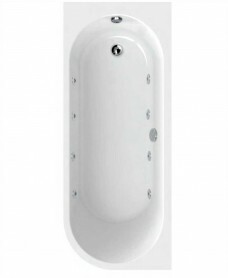 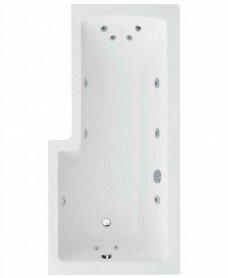 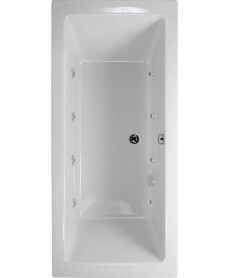 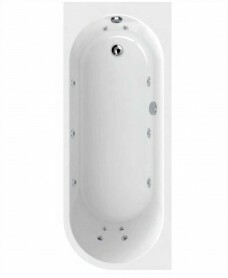 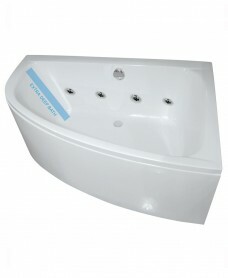 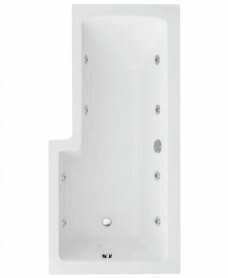 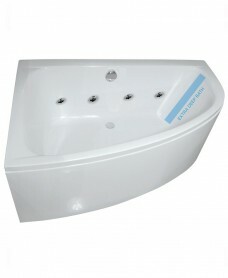 At BathandShower.com, we have one of the most diverse selections of whirlpool baths in the UK, with various styles and prices to suit all tastes, decors and budgets. 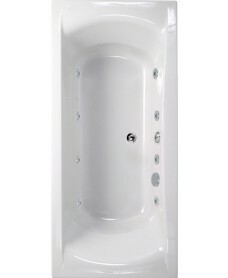 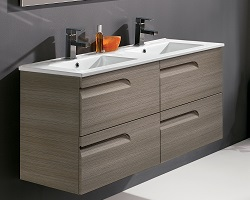 Our range includes corner whirlpool baths and whirlpool shower baths, to help you create your unique dream bathroom. 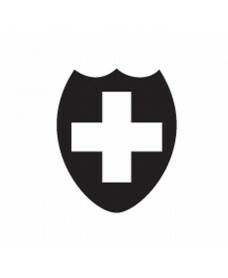 Our expert team can provide all the information and advice you need to find your perfect whirlpool bath. 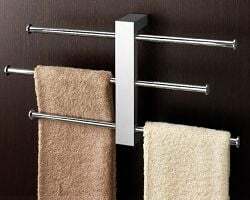 We are dedicated to providing a huge range of products to help create your dream bathrooms for all homes, at affordable prices. 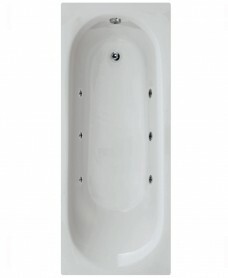 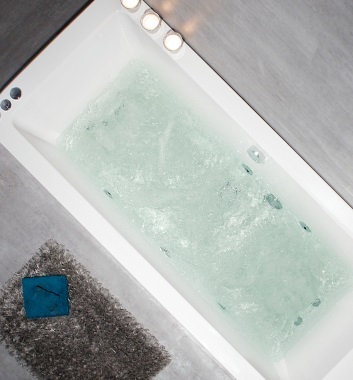 Our Whirlpool Systems are designed and manufactured to suit each bath individually and jets are carefully positioned to provide maximum performance. 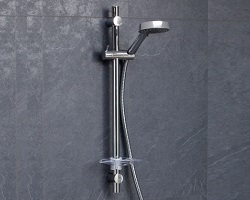 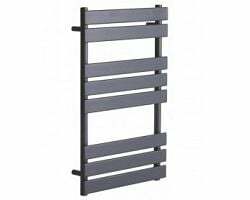 There are two types of System to choose from along with a host of optional extras - all of which are produced to our exacting standards. 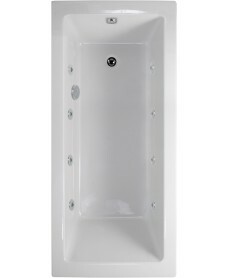 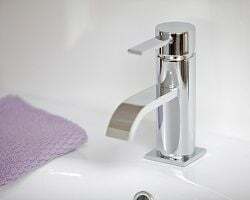 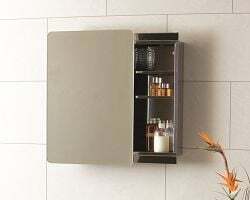 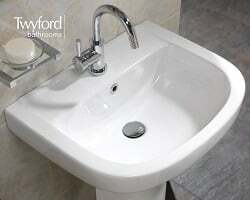 Whirlpool Systems are supplied as standard with directional side jets, an integral pump and on/off air control.